Here you will find free writing prompts for teachers of young writers. Feel free to use and distribute the lessons with the following attribution: The Young Writer’s Idea Box, (c) d. ellis phelps, 2016. Each lesson can be used as a stand-alone creative writing lesson or as a creative writing component within any subject matter’s lesson. Many of these prompts integrate subject matter. For example, the animal speak poem mini-lesson integrates creative writing, art, and science. In this lesson, I have also provided links to resources for lesson extension and further study in literature and science. I have developed these lessons over decades of working with young writers (K-12) and their teachers as a poet/writer in residence in schools, libraries, museums and other venues. So, I know they work to help young writers jump from an “I don’t know how to write poetry” attitude to an “I CAN WRITE POETRY” knowing-by-doing attitude. Though some lessons may seem more appropriate to a certain grade-level than another, almost all can be easily adapted to any grade-level & they can even be fun for adults to try. 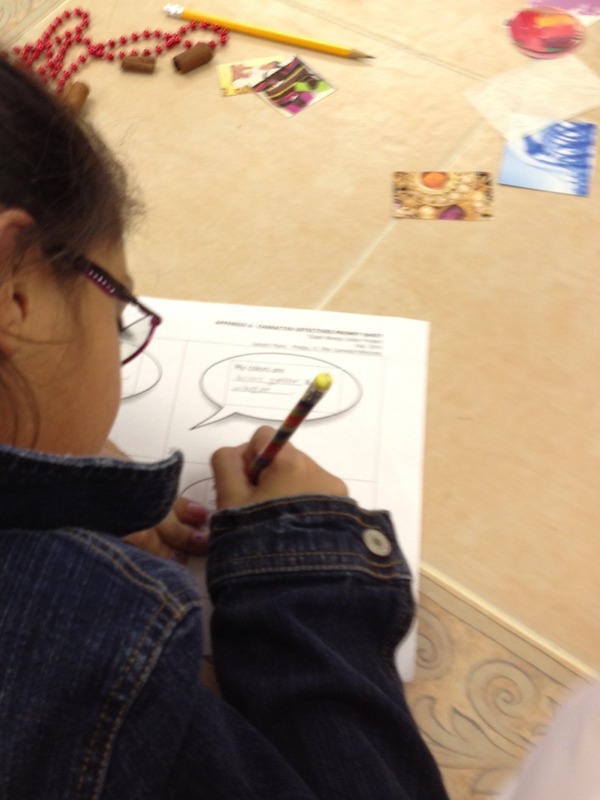 In fact, writing along with your students is one way to assure they will want to participate! Try it. It’s fun! If you need a consultation, just let me know! I would love to come work with you.